A major new feature film about the life and work of Gerry and Sylvia Anderson has been made by video publishing company Network. Filmed in Supermarionation - billed as "the definitive documentary about the unique puppetry and animation technique developed by Gerry and Sylvia and their team and utilised in all their programmes throughout the 1960s" - has been directed and co-produced by Stephen La Riviere from his book of the same name. It is hosted by Thunderbirds characters Lady Penelope and Parker, and features previously unseen archive footage, new interviews with surviving cast and crew, and clips from the shows. In addition, pioneering techniques used in the productions have been accurately re-created for the film, which will be premièred at the BFI later this year ahead of a general release. Before then, though, a preview of selected scenes together with a question-and-answer session with the film's creative team will be held at Andercon on Saturday 19th April. The BBC have announced that the classic children's series The Clangers is to be revived for a new generation of viewers. The series is to make by its original producers, Smallfilms, with original producer Peter Firmin actively involved as executive producer and designer alongside the late Oliver Postgate's son Daniel, who is writing storylines and scripts. We hope to engage and entertain children of all ages and their families, just as Oliver and I did all those years ago. The new series will include great story telling with lots of heart. It will also be technically improved. When you watch the original Clangers you have to make allowances for the limitations of the animation techniques when it was made. It was magical for its time, but this is a new Clangers for a new age! I’ve always loved Clangers. 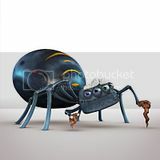 It is my favourite Smallfilms show. In fact, it is my favourite children’s show of all time. I was about five years old when it was made – just the right age. The new Clangers is not something we’ve rushed into. It has been carefully considered. For me, this is a labour of love. 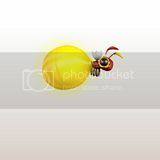 We are very fortunate to get the very best people collectively to work on it, and we are all very enthusiastic! The series is a co-production between Smallfilms, the BBC's pre-school channel CBeebies, intellectual property holders Coolabi and US 24-hour pre-school network, Sprout, with BBC Worldwide acting as international distributor. Nostalgia is a funny thing, and we always think very carefully about remakes or re-imaginings of classic children’s programmes. The Clangers is a programme that has an enduring magic. The new proposition has been built firmly upon the joyful foundations of the original, and will be produced by a team of exceptional talent which includes the extraordinary Peter Firmin. We are terrifically excited to bring this out-of-this-world series to our CBeebies audience. Clangers is a highly respected and much-loved brand that remains close to the hearts of the British public. It was watched by millions of children and their families in the early days of colour television and is remembered with affection by many. 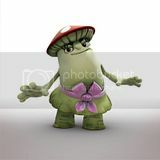 Our aim is to pay tribute to the classic series whilst appealing to a new generation of pre-school fans and families. 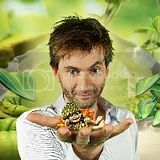 Sprout is passionate about bringing the finest children’s programmes to our audience and Clangers aligns with this vision. Clangers has a remarkable animation heritage, which had a big impact on my childhood in the UK, so I look forward to its reinvention for a brand new audience on Sprout in the US. Production has begun on the series, which is expected to be broadcast in 2015. Red Dwarf co-creator Doug Naylor, composer Jeff Wayne, and animator Brian Cosgrove will be discussing their work and achievements at special events later this year. Arranged by the entertainment and arts outfit The Space, the interviews will take place at The Basement in Kensington Street, Brighton, with Wayne, who composed the musical version of The War of the Worlds, and Naylor appearing together on Thursday 13th June. Cosgrove - who with his business partner Mark Hall found fame by bringing to TV screens animated series such as Danger Mouse, Chorlton And The Wheelies, Jamie And The Magic Torch, and Count Duckula - will be appearing there on Tuesday 6th August, along with Oscar-winning sound designer Glenn Freemantle. Last November, Cosgrove was presented with a BAFTA Special Award at the academy's Children's Awards for his outstanding creative contribution to the industry. Tickets were going on sale today for a Wallace & Gromit show taking this year's special BBC Prom concert to a wider audience in Australia and England. Wallace & Gromit's Musical Marvels, which takes place next spring, is billed as a family show with the audience invited behind the scenes as Wallace prepares to perform his Proms commission My Concerto in Ee, Lad. 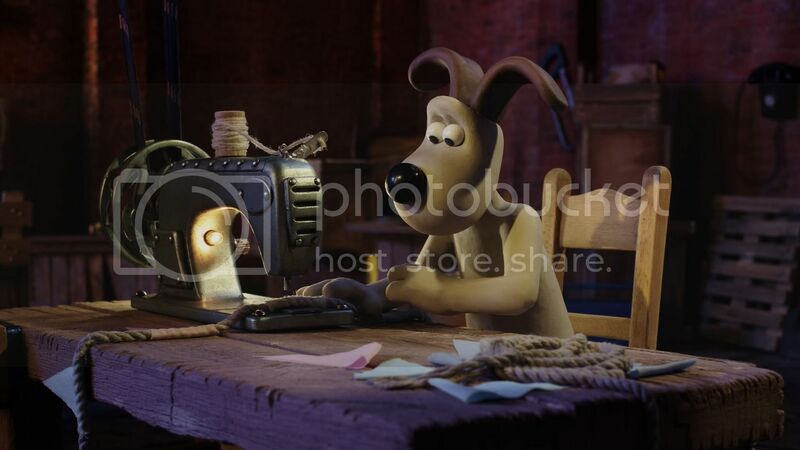 As with the Prom, specially-filmed Wallace & Gromit animated scenes show the duo's backstage exploits as they prepare for the performance, with the audience being entertained meanwhile with classical favourites - this time including music by Mozart, Debussy, and Stravinsky. After the interval there will be a special screening of the multi-award-winning Wallace & Gromit film A Matter of Loaf and Death with the soundtrack performed live. 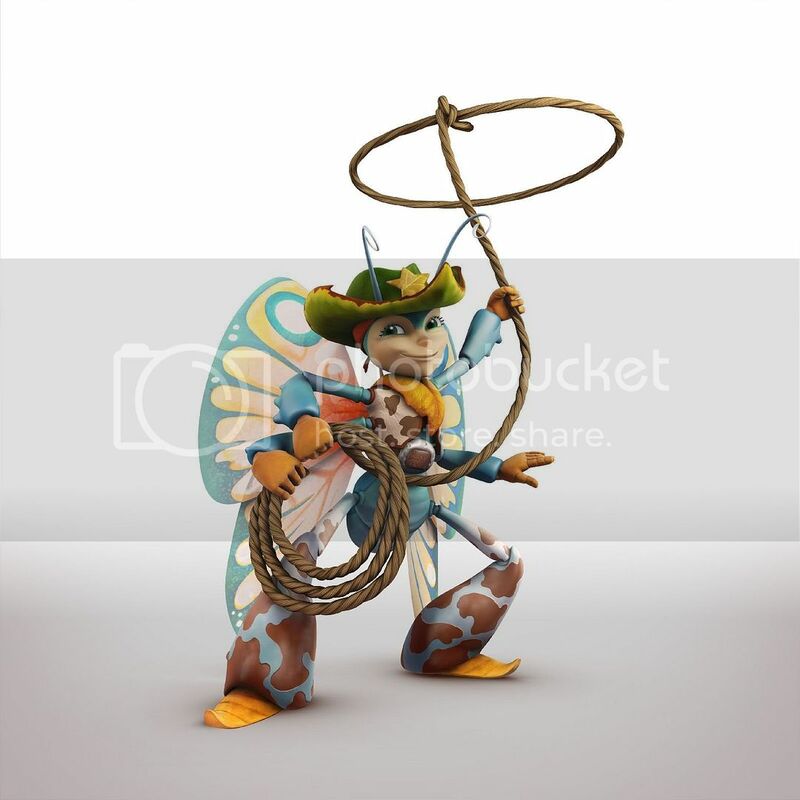 The music will be performed in Australia by the Melbourne Symphony Orchestra and in England by the Aurora Orchestra. I am delighted that Wallace And Gromit's Musical Marvels is going on the road, after such a fabulous premiere as part of the 2012 BBC Proms. It is brilliant that more audiences will get the chance to experience this great show, featuring live orchestral music and bespoke W&G animation. Tickets were being made available via this link for the Australian concerts, this link for the Brighton Dome performances, and this link for the Hammersmith Apollo ones. The Wallace & Gromit BBC Prom (number 20 in the 2012 series) was held at the Royal Albert Hall in London on Sunday 29th July. 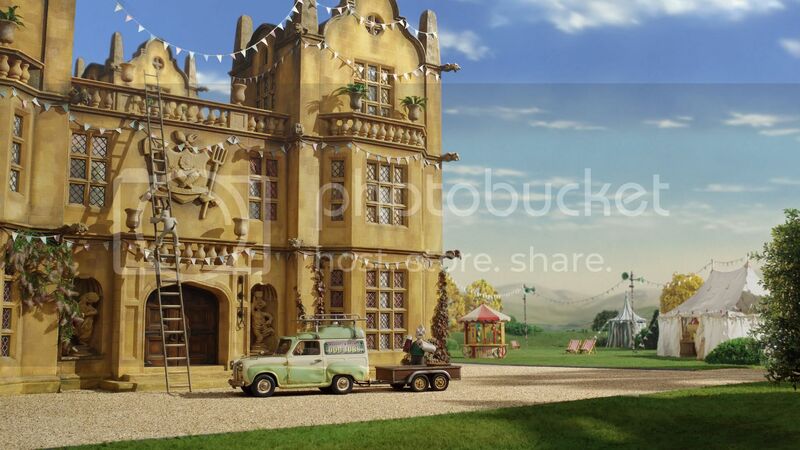 A special Wallace and Gromit short has been created by Aardman Animations to celebrate the Queen's Diamond Jubilee. 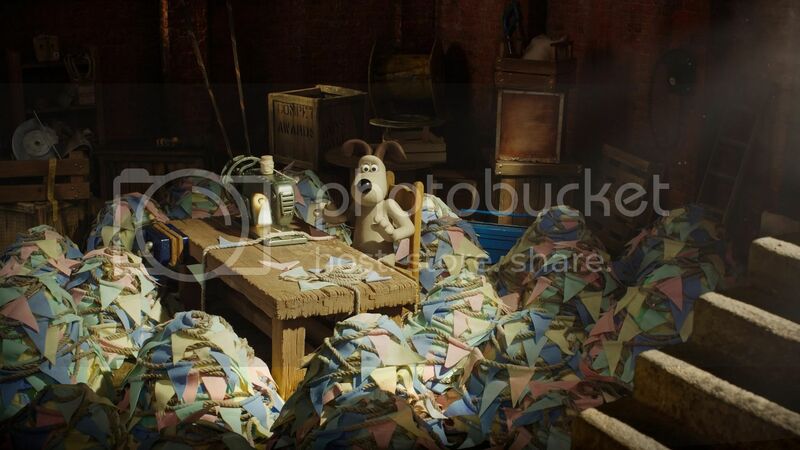 The one-minute film, called Wallace and Gromit's Jubilee Bunt-a-thon, took 30 people three months to make and will be shown at 14 National Trust properties. 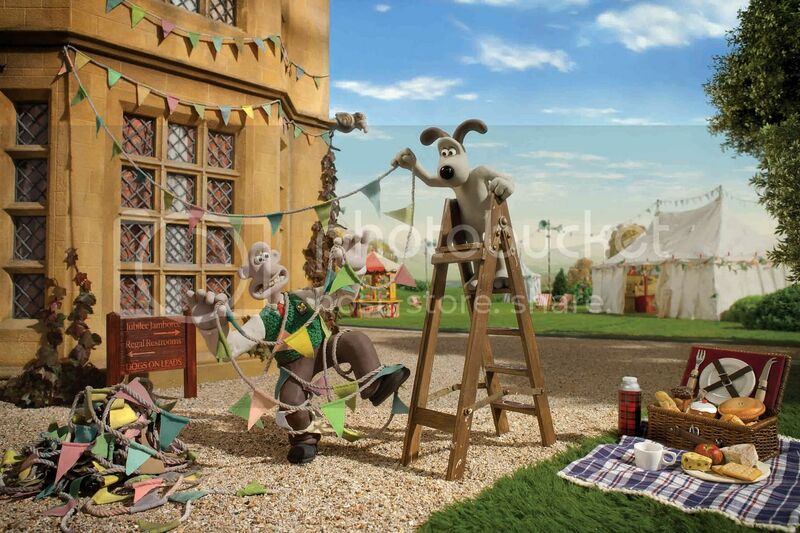 It starts with Gromit making bunting for National Trust locations and later shows the dog and Wallace scaling ladders to put the decoration up at a manor. I think it's a great marriage for Wallace and Gromit and the National Trust to get together like this, because they're both very British institutions. It's a great privilege and a great honour for Wallace and Gromit to be chosen to be involved in all the things British this year, because they are often described as a British institution. The National Trust has a special place in my heart, from a childhood memory of completing a paint-by-numbers at Stourhead to Montacute House on which we based Tottington Hall in The Curse of the Were-Rabbit. At Aardman we are thrilled that Wallace and Gromit have had a chance to explore all the Trust has to offer – from helping to put up bunting to enjoying their Wensleydale cheese platter at a picnic. Wallace and Gromit are in for a cracking summer at the National Trust. 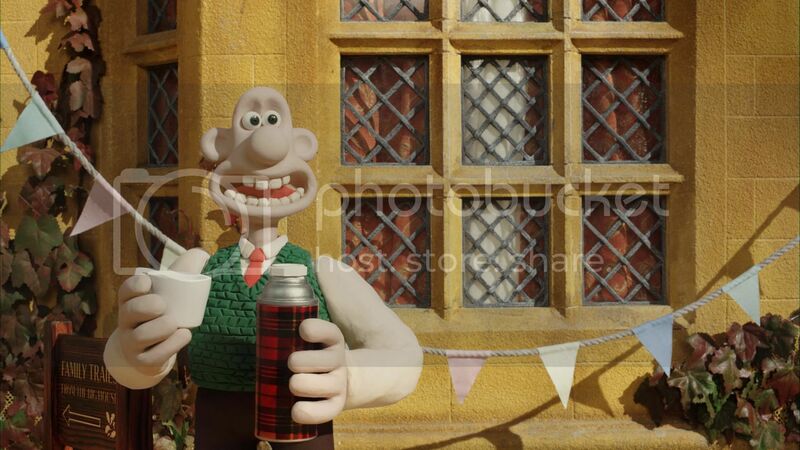 The National Trust and Wallace and Gromit are two of Britain's greatest treasures and we felt it fitting that in this summer of celebration we should bring them together. It was made exclusively for the National Trust and we are really excited that it will encourage the nation to join us for an extra-special Diamond Jubilee celebration. The short will premiere at the following sites on Monday 4th June: Anglesey Abbey, Cambridge; Attingham, Shrewsbury; Basildon Park, Reading; Belton, Grantham; Beningbrough Hall, York; Castle Ward, Downpatrick; Felbrigg Hall, Norwich; Morden Hall Park, London; Springhill, Magherafelt; Penrhyn Castle, Bangor; Powis Castle, Welshpool; Tyntesfield, Bristol, and Wallington, Northumberland, and will be shown at Quarry Bank Mill in Cheshire on Sunday 15th July. 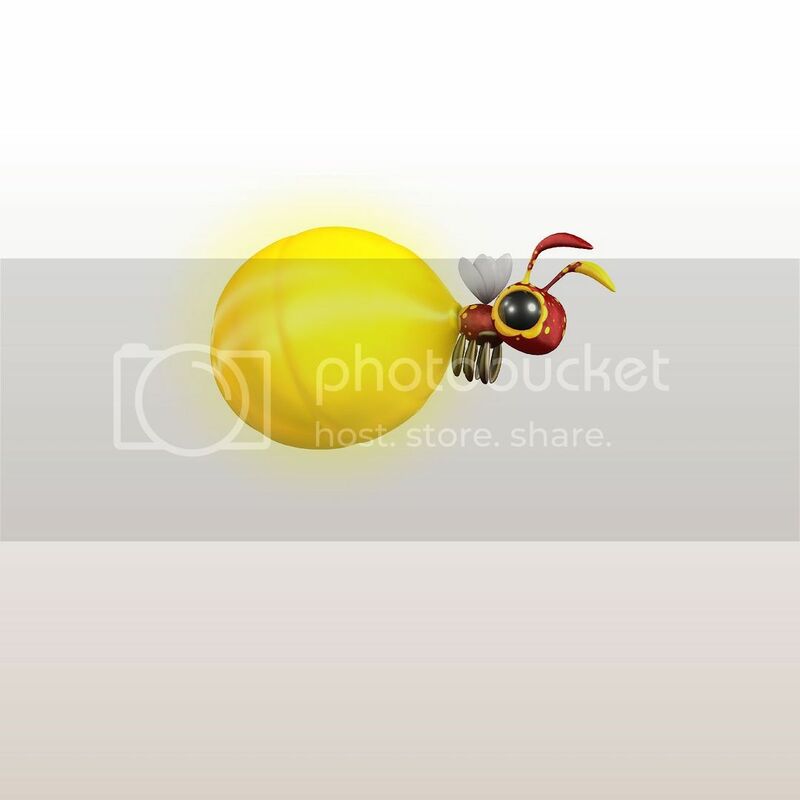 Six images have been released, as shown here. 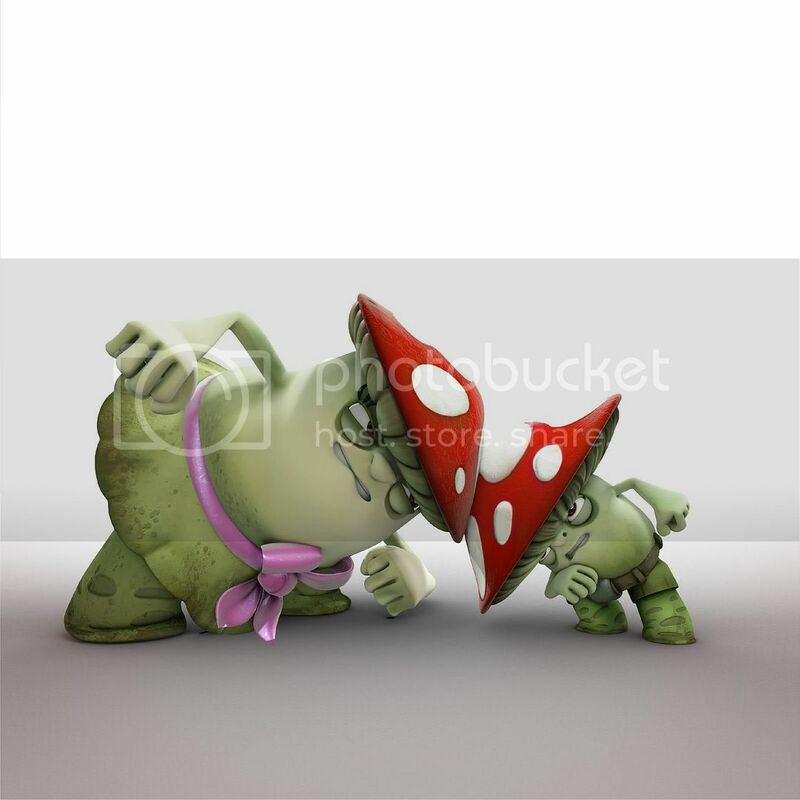 For bigger versions, click on the thumbnails. The news comes following the announcement of a Wallace and Gromit Prom to be held at the Royal Albert Hall on Sunday 29th July, which will include new animations showing the pair's backstage exploits in preparation for the premiere of Wallace's new Proms commission, My Concerto in Ee, Lad, as well as a screening of A Matter of Loaf and Death to a live orchestral soundtrack. 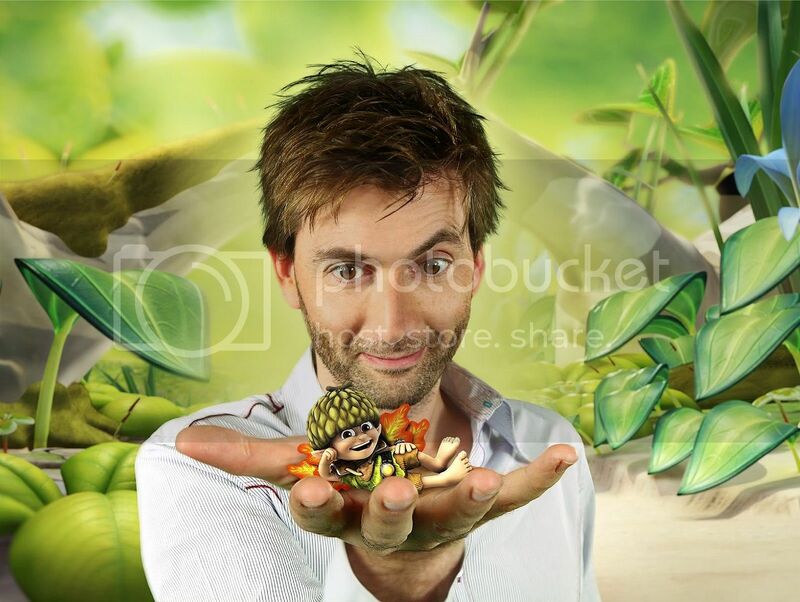 The BBC have released details of their forthcoming children's animated series, Tree Fu Tom, which will feature the vocal talents of Tenth Doctor David Tennant and Seventh Doctor companion Sophie Aldred. 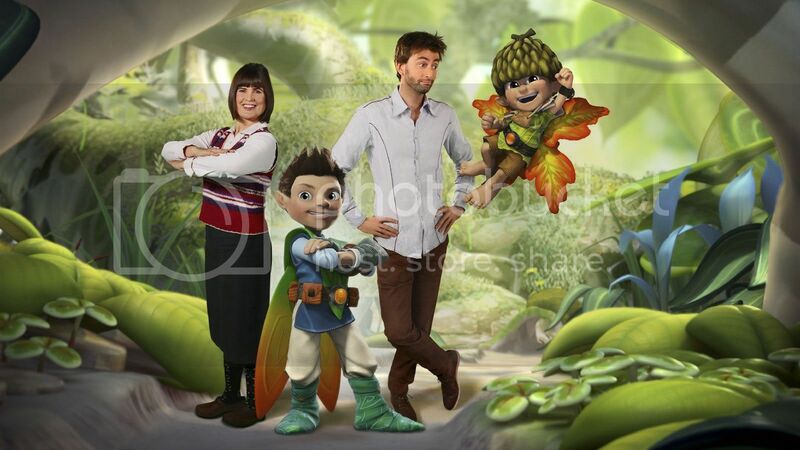 Former Doctor Who stars David Tennant and Sophie Aldred voice the lead characters Tom (Aldred) and Twigs (Tennant) in the new multi-platform fantasy action adventure series, Tree Fu Tom coming to CBeebies in March. 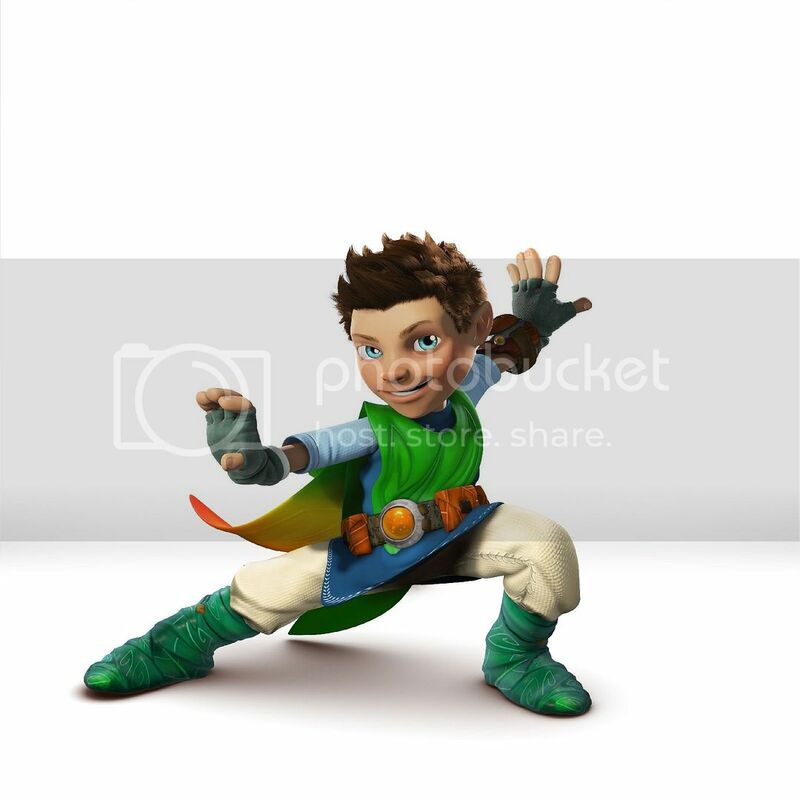 ﻿Aimed at four to six year olds, Tree Fu Tom is set in an enchanted world where movement creates magic. Tom appears to be a normal eight-year-old boy but putting on his magic belt and performing a special sequence of magic action-movements (known as Tree Fu) transforms him into a tiny but mighty magical super-hero. 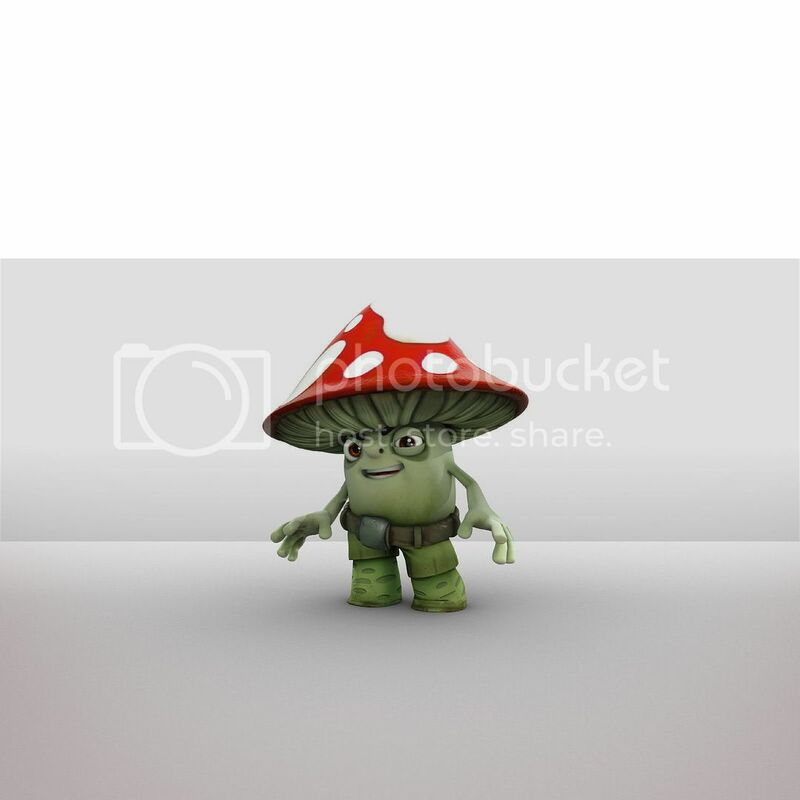 Using a Tree Fu spell, Tom is transported into a wondrous enchanted kingdom in a tree called Treetopolis, inhabited by sprites, bugs and naughty fungi – the ‘Mushas’. 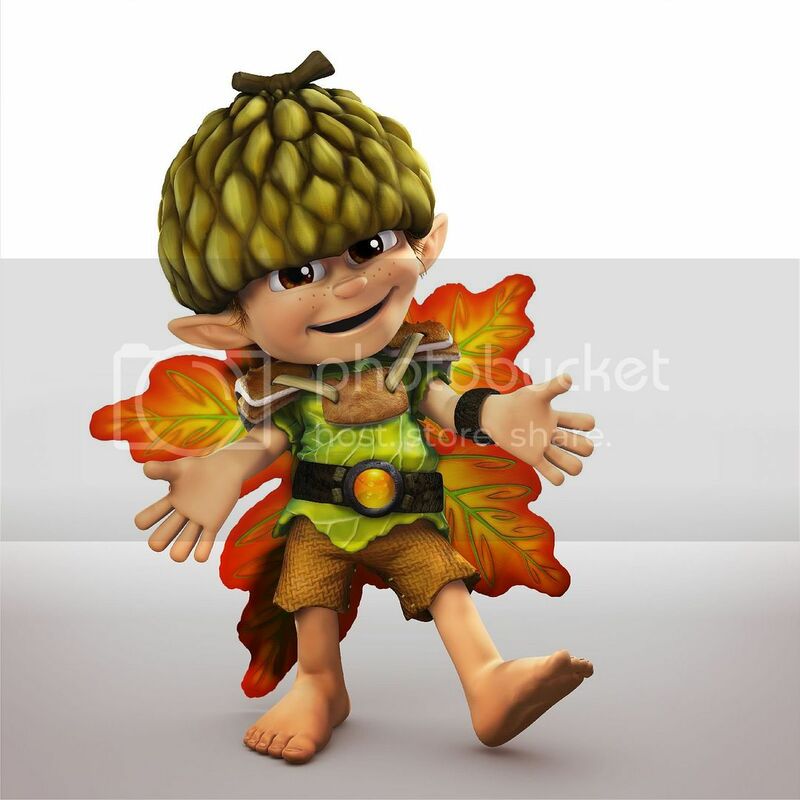 Here he meets his faithful sidekick Twigs, a silly and energetic Acorn Sprite. 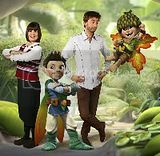 Tree Fu Tom is a co-production between CBeebies In-House Production and FremantleMedia Enterprises. 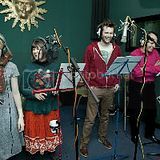 Jackie Edwards and Alison Stewart are the executive producers for the BBC, and Sander Schwartz and Bob Higgins for FME. 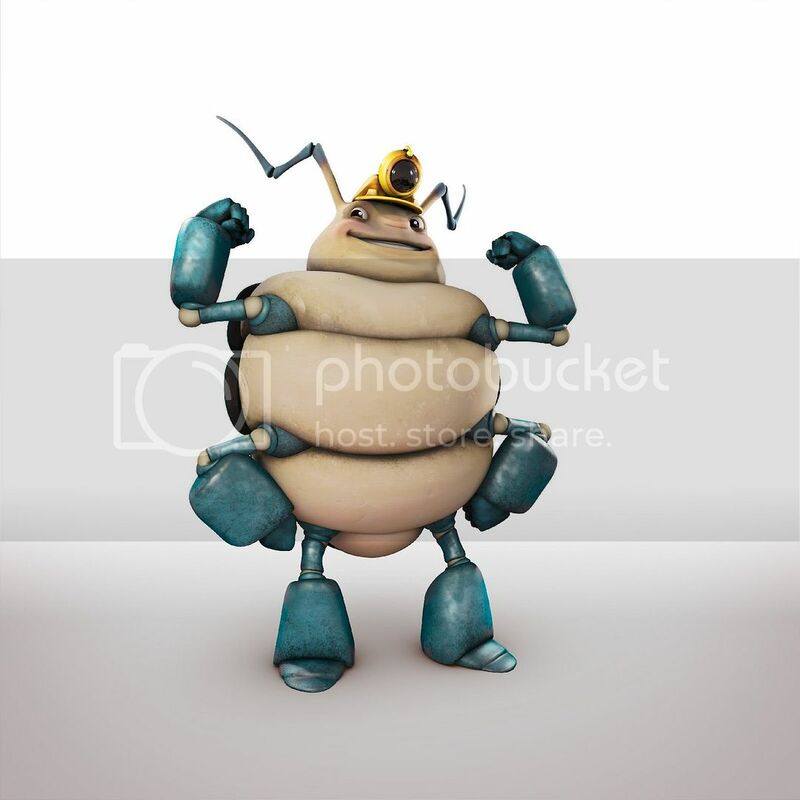 The animation will be done by the BAFTA Award winning Blue Zoo Animation. 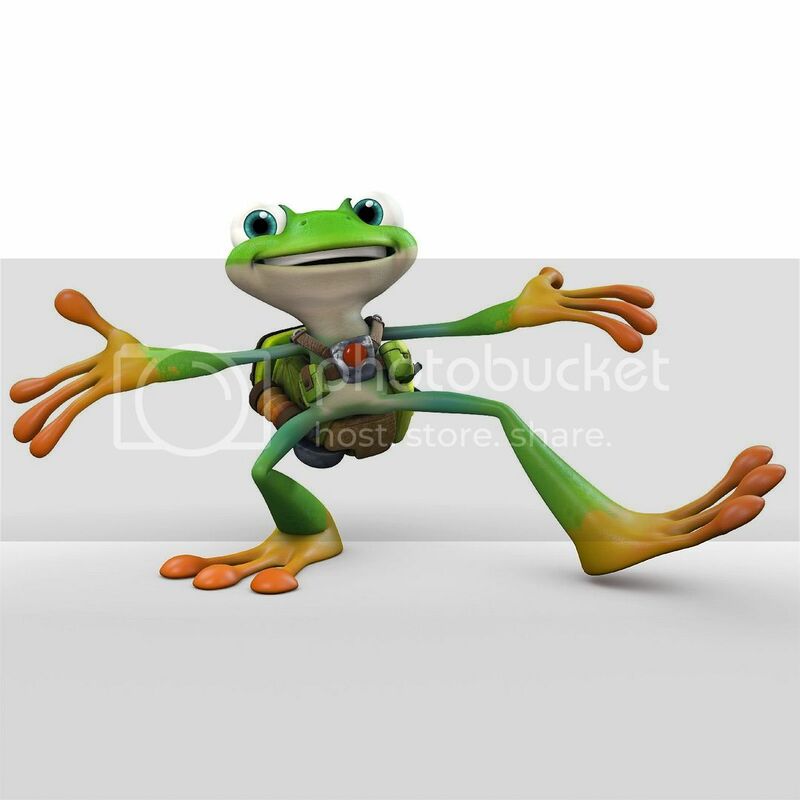 Tree Fu Tom was created and is being produced by Daniel Bays. 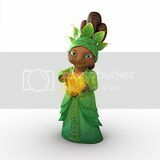 FME will distribute Tree Fu Tom outside of the UK and manage all other ancillary rights globally. 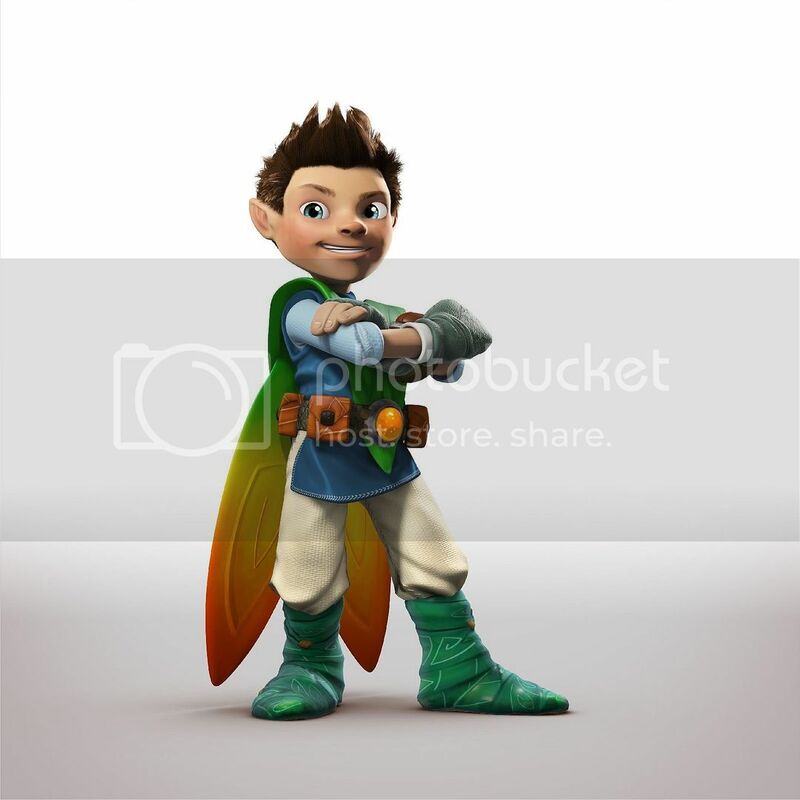 You can read more about Tree Fu Tom from the CBeebies website.